COPA’s Volunteer Awards Program recognizes individuals and organizations who demonstrating an outstanding record of support for general aviation in Canada and aid in the promotion, growth and prosperity of aviation in Canada. Awards are presented at the COPA Convention each summer. Awarded to non-COPA members who do something special to support or promote general aviation. 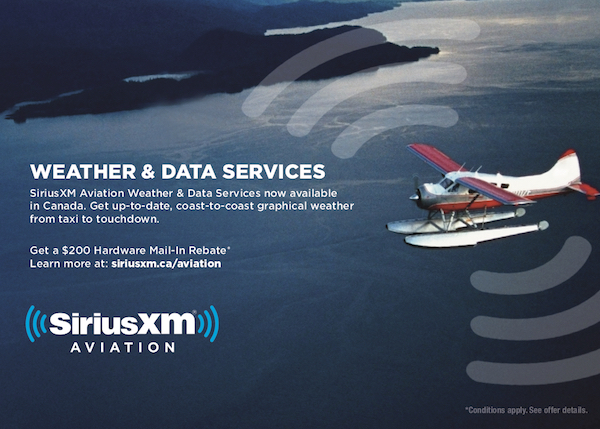 Awarded annually to an individual(s) who has made a very notable contribution to general aviation in Canada. To view previous award recipients, click here. Awarded annually to the individual contributing the best article to the COPA Flight monthly magazine. Normally applicants and nominees must be residents of Canada and members of COPA. 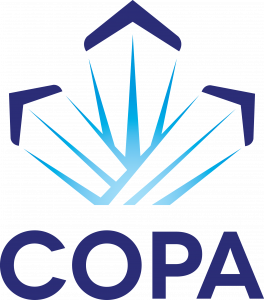 In some cases it might be appropriate to honour an individual or organization with an award where the recipient is not a member of COPA. The Awards Committee shall make this determination. Any individual or organization, public or private, is eligible to receive the following two awards. The recognized contribution may be a single incident of an outstanding nature or continuous service to General Aviation over a period of time. Currently serving members of the Board and Staff are not eligible for an award. Awards should normally be for a contribution to personal aviation in Canada. The impact of the contribution should relate to improvements within aviation in areas such as safety, management, engineering, leadership, promotion etc. The Award for Merit and Appreciation Award winners are selected by the Awards Committee from submitted nominations. The Awards Committee also approves or rejects the nominations for the Presidents’ Award and Literary Award. In the case of the President’s Award, the nomination of a recipient will be made by the President and CEO. The Literary Award nomination will be made by the COPA Flight Editor and Publisher.